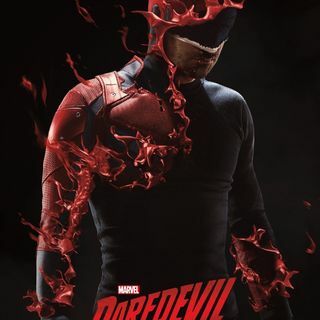 Explicit Daredevil Season 3! FULL SPOILERS! At long last, one of our favorite shows, Daredevil has returned for Season 3 on Netflix! In this SPOILER-FILLED discussion, Paul Jr. & Sr. talk about the incredible performances from new and returning characters, the incredible action scenes and fight choreography, the twists and turns of the story, and of course where the characters and the series go from here. This was a really fun episode to record and we hope you enjoy listening to it as much as we loved making it! Thanks for listening!